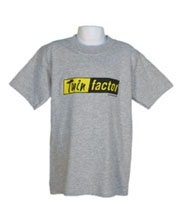 Twin Factor Kids T-Shirt Discounts Apply ! 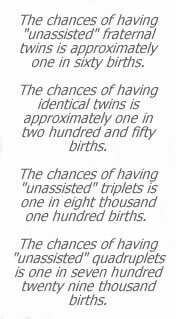 Our Twin Factor shirt came from a discussion about the advantages of being a twin. You learn teamwork and cooperative problem solving at an early age. Sometimes that means you can get into a little more trouble that you would have otherwise. Now available on new shirt colors!